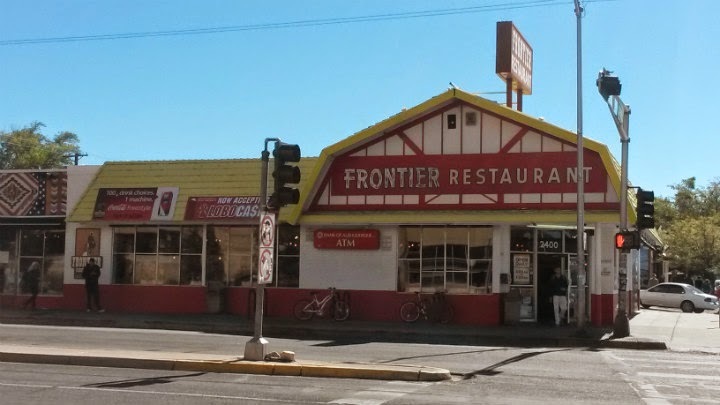 Frontier Restaurant is located on Central Avenue SE in Albuquerque, NM. 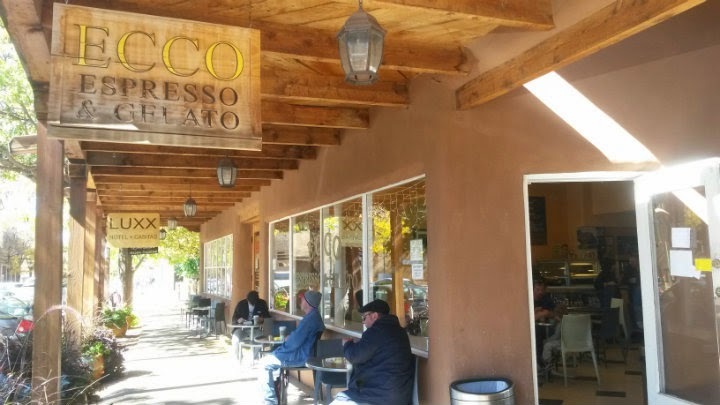 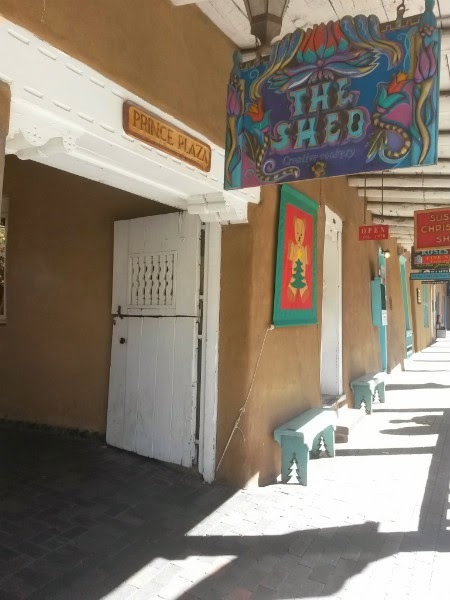 It has been one of the most popular spots in ABQ, getting a ton of publicity. 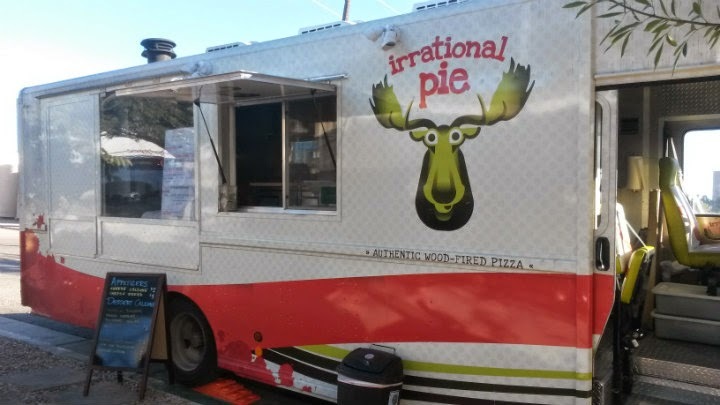 Irrational Pie is a roaming food woodfired pizza truck around Albuquerque, NM. 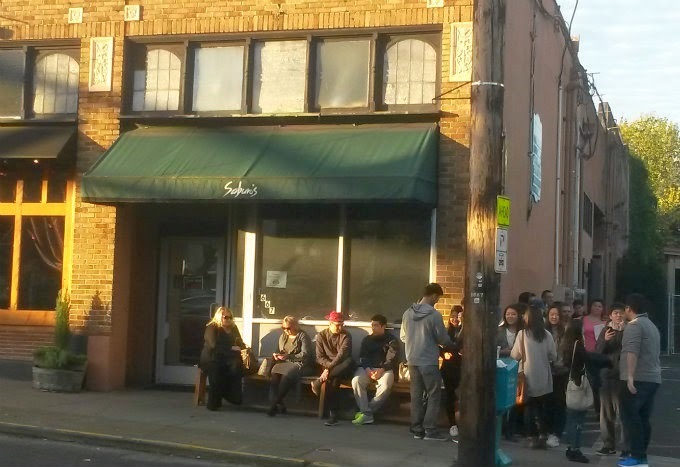 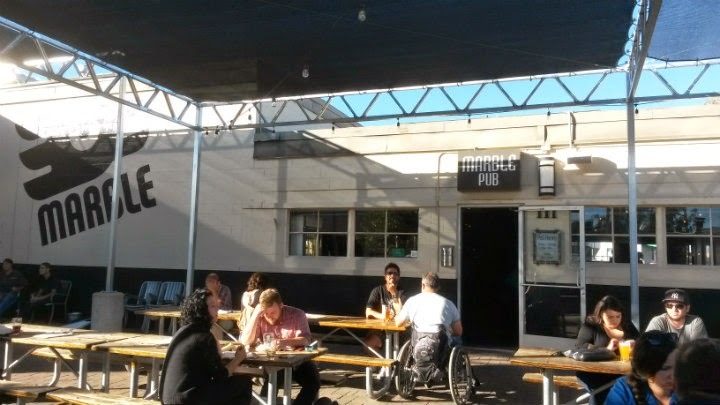 On Mondays, they set up shop outside Marble Brewery. 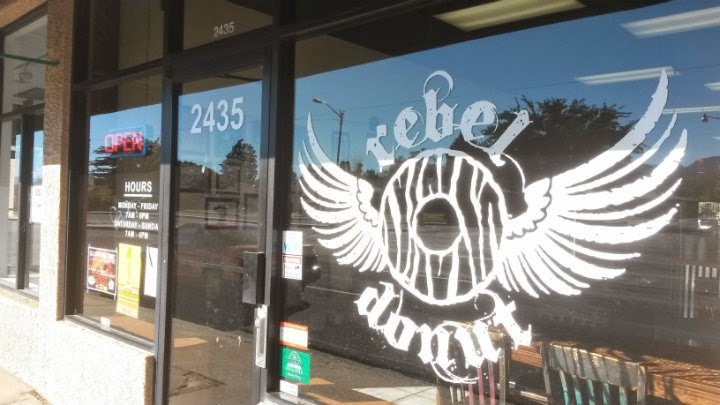 Rebel Donut has multiple locations in Albuquerque, NM. 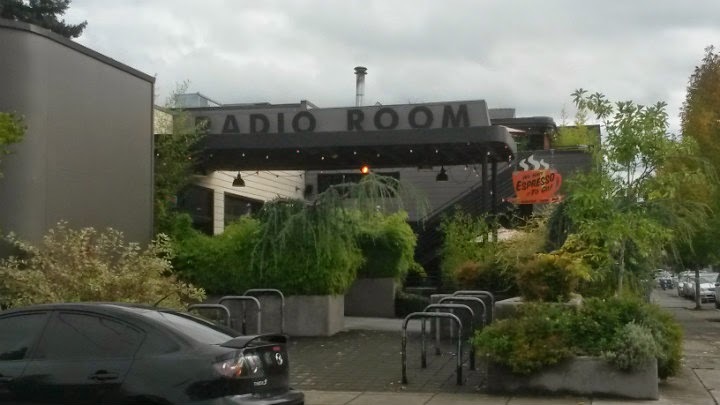 I went to the spot on Wyoming Blvd NE.